An herb-based face steam creates a spa experience at home! People often pay a pretty penny for the privilege of spa treatments. Fortunately, spa experiences can be recreated at home for mere cents. Plus, doing treatments at home allows for control over exactly what ingredients skin is exposed to. For many people, a face steam is one of the first things they think of when it comes to spa treatments. It's also one of the easiest. The basic supplies are kitchen staples: a glass bowl, a towel and boiling water. Add a few herbs, and the face steam feels like a truly indulgent experience. Which herbs are best for a face steam? Try sage and lavender. 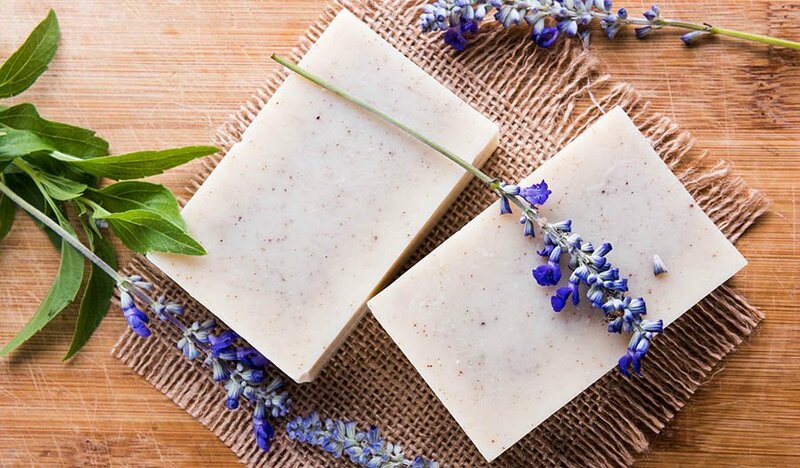 Sage tightens pores, and lavender soothes skin inflammation. Plus, lavender is calming, which adds to the spa-like experience of an at-home steam. Another good ingredient for a face steam is tea tree oil. 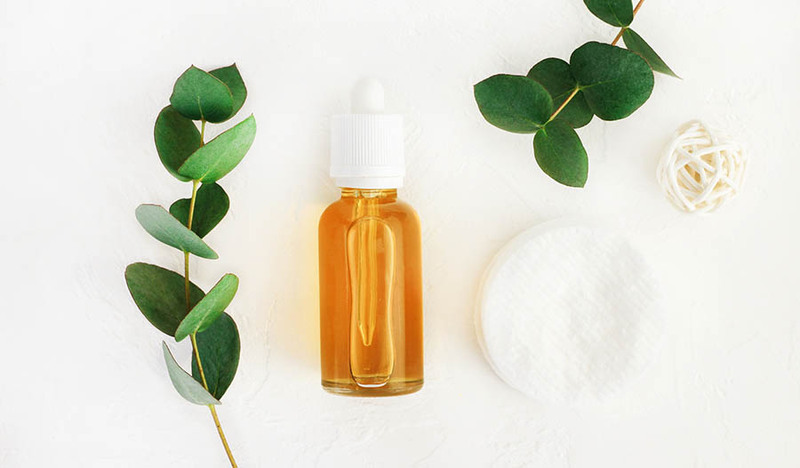 This essential oil is antimicrobial, so it can help fight acne and other skin conditions. This herbal face steam will cleanse, tone and nourish pores for toned, healthy skin. Place the lavender, sage and tea tree oil in a wide glass bowl. 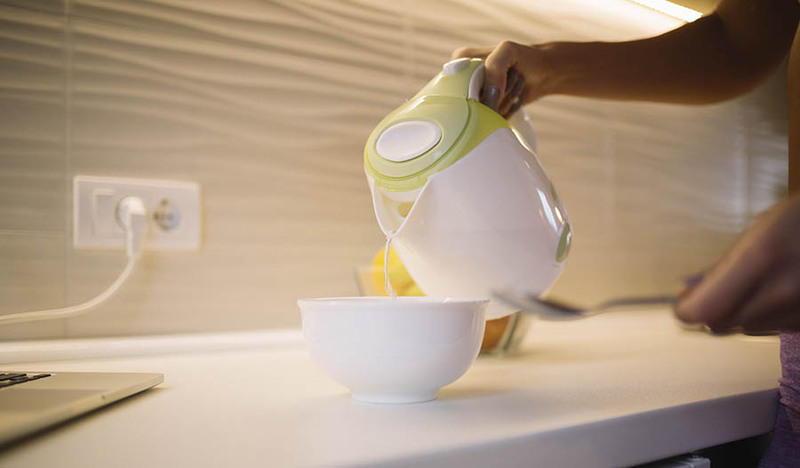 Pour the boiling water into the bowl. Close eyes and lean over the bowl with face in the steam. Start farther back from the steam and move closer as the water cools. Take care not to burn skin. Tent head and bowl with a towel. Remain in the steam for several minutes or until the steam dissipates. Rinse face with cool water to close pores.